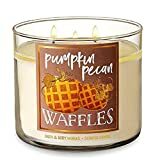 A Candle That Smells Like a Waffle? Why Yes, I'll Take Two! Home LifestyleHomeCandles	A Candle That Smells Like Waffles? I love candles! Many of you already know this from reading one of the most popular posts on my blog, but I really am willing to try new things (sometimes). Here’s the story behind this so-called candle that smells like a waffle, and I mean a really scrumptious waffle! Last year, for my daughters 17th birthday (the first birthday after getting her 1st car), I bought her a remote start and keyless entry package from our local stereo and all-around car electronics dealer. Apparently, her 2010 Chevy Cobalt did not make the cut for this to be a standard feature! At any rate, she recently told me that her key-fob (why doesn’t that look right in words?) was not working. She has a spare, but there was a one year warranty with the installation, and it would expire this month, so obviously, I had to go in and have them take a look. As soon as we walked in, the aroma in this car… electronics… stereo store did not smell like a “car place”. No, it smelled like waffles! He hesitantly responded “I do”. I eased his pain by asking where on earth he bought that candle. I told him that I have to have it. The only place I go to buy candles. Ok, first of all, men are not really men at all. Most of them are women just acting like they don’t give a hoot about candles. Well, WE KNOW that for one, my husband cares. 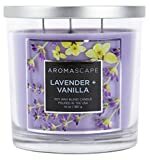 I mean he cared about “the best smelling candle that I ever bought” last year, but if anyone else were to ask him about the different scents in our home, he would obviously respond by telling them to ask ME. I soon learn that this “man” that greeted my daughter and I at the “car stereo” place was actually a woman acting like a man! OK, not really. He goes on this long rant about his favorite candles, and tells me about the one that he was burning at that very moment. Yes, the candle that smelled like waffles. 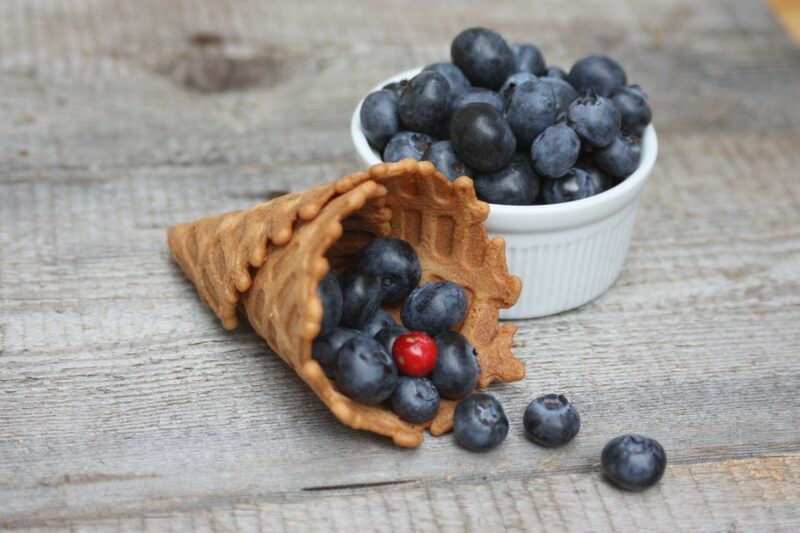 Waffle Cone! How unique, right? I guess when it comes to candles, they have to be specific. I mean, if they weren’t specific, who would know that the Angel Food Cupcake candle smells like Angel Food Cake? Get real people! Obviously, I headed to Bath & Body Works just to learn that they were out of the Waffle candle! Are you serious? All that prodding and prying and making the owner of the car place feel uncomfortable just to go and find out that someone bought all of the candles that smell like waffles! I would bet any amount of money that it was him. He probably has his candles stocked for the year, and perfectly placed next to the most popular Bluetooth car stereos! Since I couldn’t count on the fact that he would sell me one of his if I were to go back and beg, I headed to Amazon and ordered 2 of them. Maybe I’m greedy, maybe I’m crazy, maybe I just don’t know what else to do with my time, but at least now my home smells like delicious waffles! If you are a candle lover like me, I highly recommend heading to your local stereo dealer and asking what their favorite candle is. Their answer might surprise you!